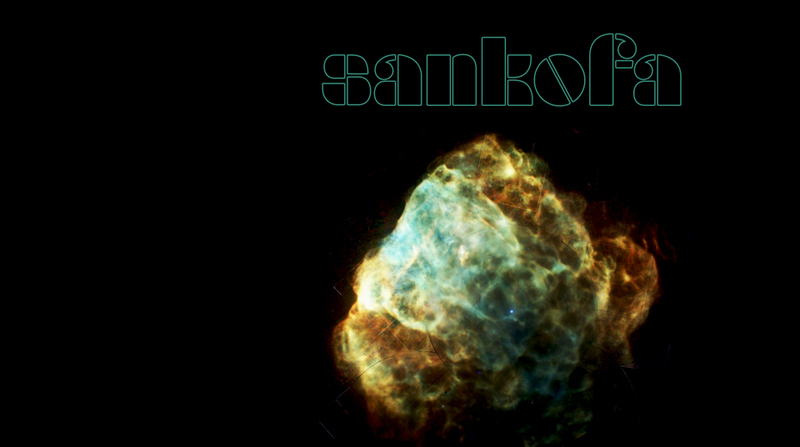 Sankofa is a new band on TGPR, made up of various musicians gravitating around the label. A blend of many cultural identities / A merge between electronic and organic musical elements. Their first single Couple Of Kisses is slated for release Dec 14th 2018 as our December Monthly Release. We sure hope you’ll enjoy!